An elevator pitch is just that. It is the 30 second to 1 minute synopsis of your business from an investor's perspective that you give in person to someone to pique their interest while riding on an elevator with him. Or while standing in line to get coffee. Or any other scenario when your time with the person is extremely limited. You must be succinct. 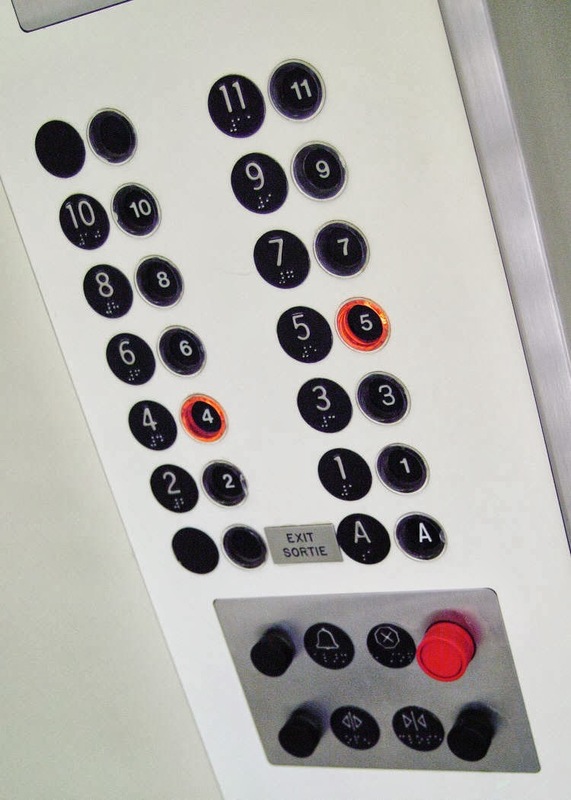 An elevator pitch is brief, hard hitting and leaves the person wanting to know more. It is part of the process of raising capital. On an elevator, you have an extremely limited timeframe to interest someone. Hence the term "elevator pitch!" I'm giving this from the viewpoint of someone what has crafted investor materials for her business and others' businesses that have helped pull in investors. 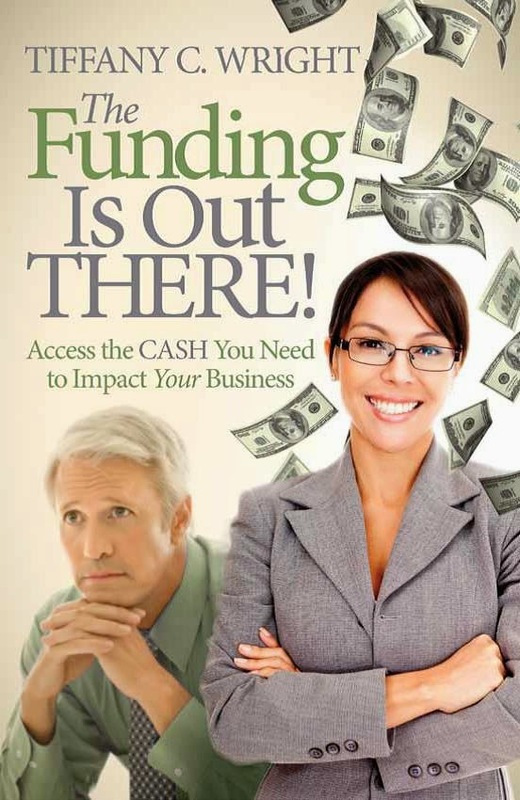 I've also been (and am) an angel investor and am an author who has written about raising capital and obtaining business financing. For your elevator pitch (and with any early engagement with a potential or prospective angel investor) you must be compelling. You must assume that I don't know you from Adam. Of course, if you knew the person he or she would probably give you much more than 30 seconds, right! If you are approaching people or sending materials out to people who are not friends, family or acquaintances, then the "don't know from Adam (or Eve) probably applies! You must think from the viewpoint of the person you are reaching out to. You can think your product is awesome but if you didn't know you and someone approached you out the blue, what would you need to hear from that person? Say you're targeting me. You only know of me from reading this blog. Ask yourself, "What would convince Tiffany to talk to me about my business? What will investing in my business do for her? She wants to make money. If she wanted to donate, I'm sure she'd donate to the charity of her choice. So how will my business make her money?" As an angel investor, how your business will make me money is my number one concern. Angel investors are investors who help your business in return for increasing their net worth, NOT savior donor. You must hone in on the need in your marketplace that's being served poorly or not being served at all. What is your target market's pain points? What is the market's size? The bigger the market, the more compelling, i.e., the better. Is the market size $1 billion? $3 billion? Less? More? What percentage of that market do you think your business could capture? 3% of $1 billion is $30 million, which is a lot more than 5% of $100 million, or $5 million. Then you must be able to state exactly how you will serve that need faster, better, cheaper, or some other way that makes you stand out from your competitors. Distill this down to 30 to 60 seconds (2-3 minutes at most) to arrive at your elevator pitch. If you are emailing out to others instead of actually speaking to them, then use this one -two paragraph "grab me" statement as your introduction and attach a 1-page summary of your business. This one-page summary sheet provides much more detail on what's in your pitch, yet it is still concise. Click on the link to see an investor summary sheet example. The one-page investor summary sheet provides detail in a much more concise form than an executive summary and is therefore a critical component of business financing / raising capital. Consequently, an angel investor is much more likely to read a one-pager summary sheet from someone he doesn't know than he is to read an executive summary. This one-pager also helps potential angel investors quickly decide if they want to go further. Furthermore, many angel investors restrict their investments to certain industries or types of businesses that they feel the most comfortable with. However, if a potential angel investor thinks your business sounds interesting, the investor will forward the one-pager on to another investor he thinks your company would be a better fit for. Once a potential investor expresses interest in learning more, you send him an executive summary.